February might be for Valentines but we’ve got April Love! 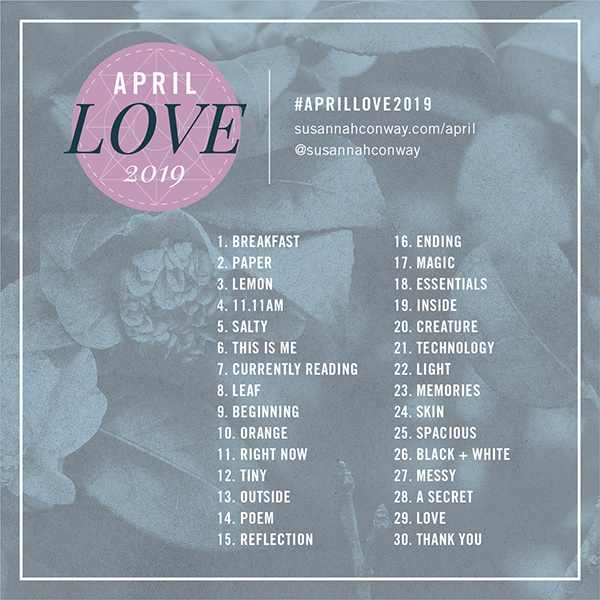 This is a gentle photo challenge to ease us through the change in seasons (wherever you are in the world) and bring some creative mindfulness to our days. There are no emails and no pressure to keep up. You can get involved as much or as little as you want. Take photos every day or just dip in at weekends. Share your photos in the Facebook group, on Instagram or just keep them for yourself. There are no rules. 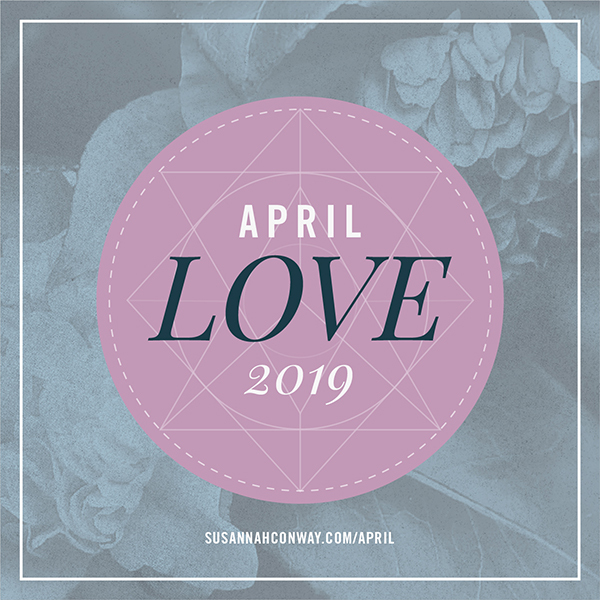 I’ve created a list of photo prompts to be explored throughout the month, a mix of straightforward things-to-shoot and a few more thoughtful prompts, so if you’re not sure how to illustrate the latter try simply sharing a moment from your day. Use the challenge as a way to give yourself ten minutes to notice your surroundings and take a breath. Keep it simple. Enjoy digging into your world with your camera and maybe spend a bit of time in your journal, too. Or not! Again I say: there really are no rules.